The Einhell BT-HT100 Folding Truck or Sack Trolley is a sturdy, practical helper for transporting sacks, crates of drinks and the like at home, in the garden and in workshops. 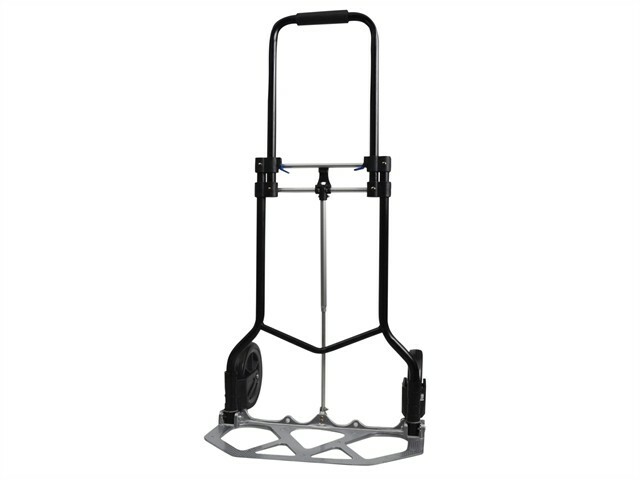 Its strong aluminium/steel construction and load capacity of 100kg mean that it can also transport heavy, awkward items without difficulty. Its folding design takes up less space when storing.